It’s been more than a year than I’m working on the next Star Wars game. 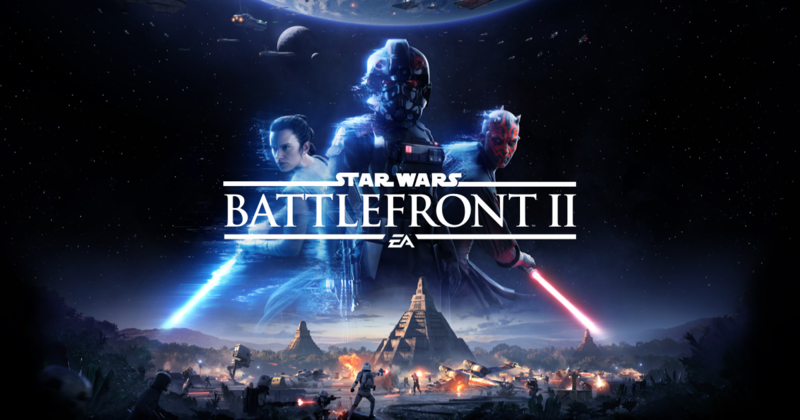 It’s a very big game – set across all trilogies, with single-player campaign, split screen co-op, multiplayer battles and space battles! My goal is to lead the Criterion Design team in collaboration with DICE, Motive and Lucasfilm.